Green Building Studio® energy-analysis software enables architects and designers to perform whole-building analysis, optimize energy consumption, and work toward carbon-neutral building designs earlier in the process. Cloud-based energy-efficiency software helps teams achieve sustainable building designs faster and more accurately with powerful energy- and carbon-analysis tools. Learn more about Green Building Studio in this short video. Want to hear from a user? Here’s a video to show you how Glumac, a company that is leading sustainable design with energy analysis. 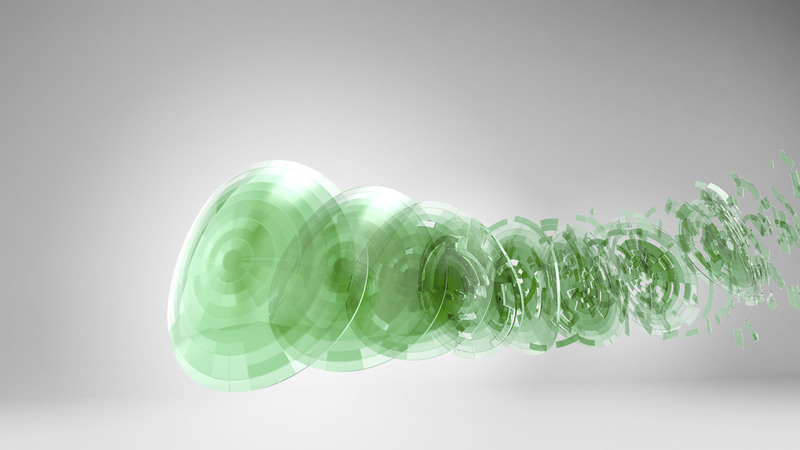 Have questions about energy analysis or your Autodesk Subscription benefits? Contact us or ask an expert.